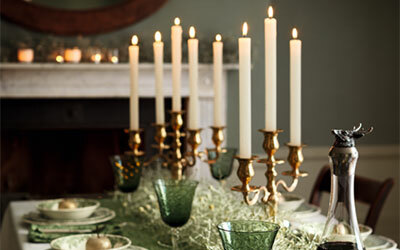 Warm cranberry tones set against a crisp white background make for a wonderfully elegant and timeless collection. 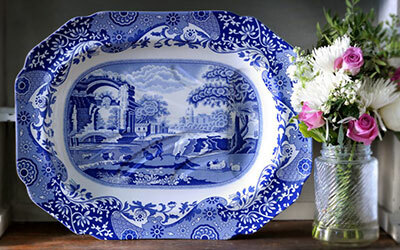 Creating a heritage-chic and sophisticated table setting, Spode’s Delamere Rural adds a touch of elegance to your home. Celebrating the best of British heritage tableware designs, Ruskin House balances a timeless archive design with a contemporary feel. 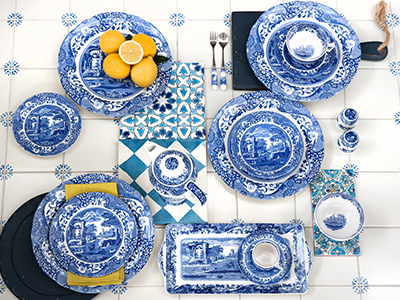 Capture the lively mood of a tropical paradise with the bountiful blooms of Spode’s tableware collection, Maui. 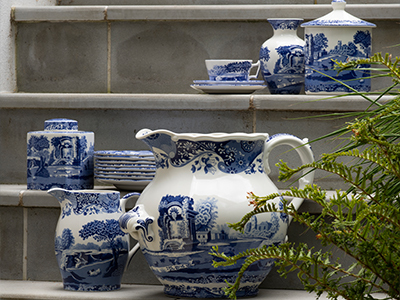 Founded by Josiah Spode in 1770, Spode is a great British brand based in the heart of the Potteries, Stoke-on-Trent. 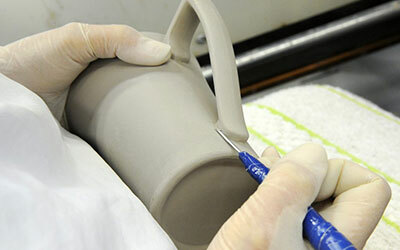 At Spode we combine specialist design and modern manufacturing with our high quality ceramics and traditional values. 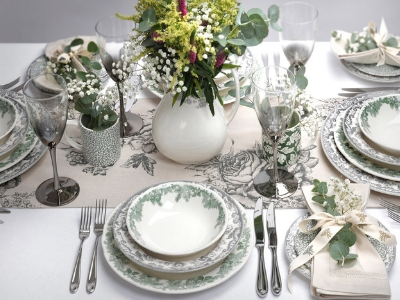 Each one of our tableware, serveware and glassware collections has a link between the past and the modern day to create a uniquely classic and timeless feel.